Experience the exotic wildlife and scenery of south Florida's outback! 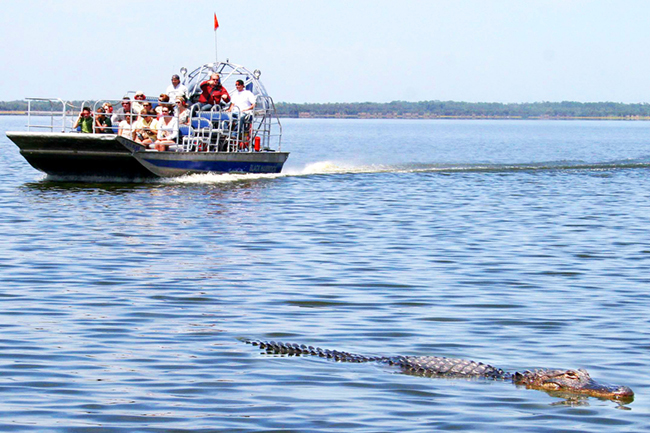 Our airboat tours offer a choice or combination of a ride to a historic island and/or into the back country. See dolphin, alligators, manatees, wild boar and other wildlife. A photographer’s paradise. 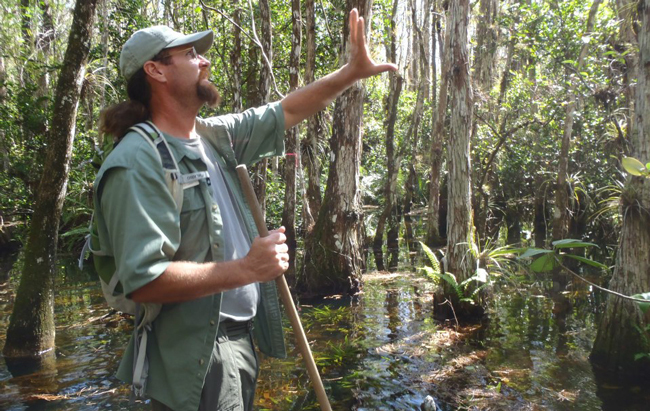 Exclusive Everglades EcoTour: Choose from a half-day or full-day event for this adventure designed for anyone truly interested experiencing the Everglades or Coastal Everglades. Experience the exotic wildlife and scenery under the tutelage of a captain who also is a wild life educator aboard a 24-foot skiff designed for the shallow waters. 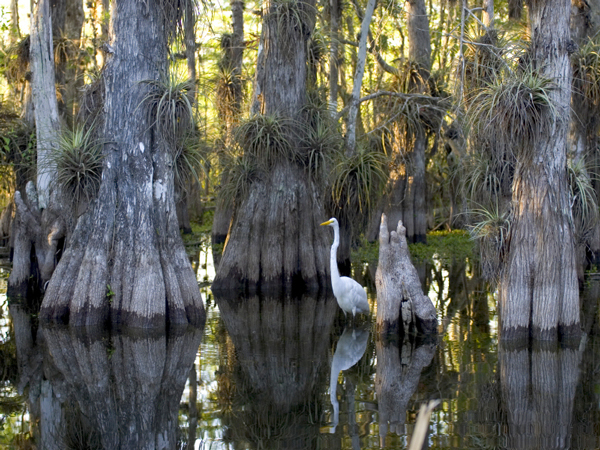 We offer scenic and wildlife tours on 300 acres of private land in the Everglades. 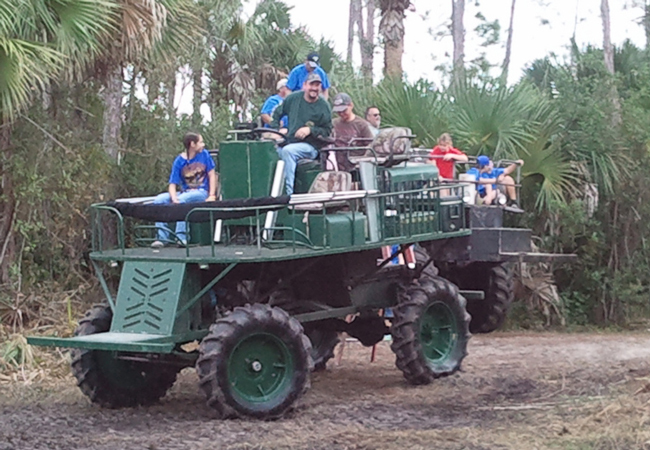 Your choice of a swamp buggy tour and / or airboat tour.There is an animal sanctuary with crocodiles and Florida Panthers. We offer half day and full day ‘Safari Wagon” tours where you are driven by an experienced eco-trained guide who will provide informative narration throughout the tour. Your safari includes an airboat ride (1/2 day) and / or a jungle cruise (full day). The full day tour includes lunch and visit to an historical museum.